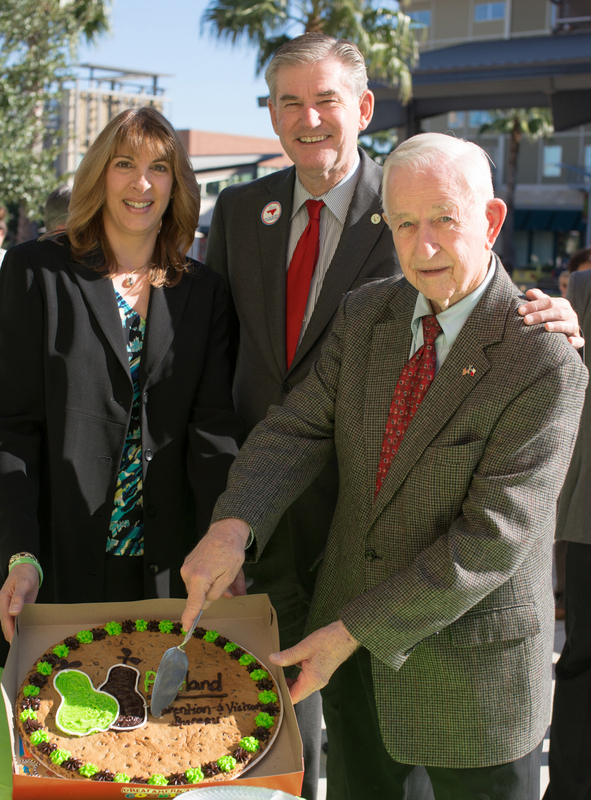 Texas State Representative, Ed Thompson of District 29 (center) and Pearland Mayor Tom Reid (right), celebrated the grand opening, in 2013, of the Pearland Convention & Visitors Bureau with Kim Sinistore (left) along with other community members.  The Pearland Convention & Visitors Bureau is proud to work collaboratively with area organizations and businesses to promote the City of Pearland in the tourism industry. To visit, travel south (coming in from Houston) on Highway 288 and exit FM 518. Turn right (West) at the light on FM 518/Broadway. Continue on Broadway to the second light - Town Center Drive and turn left. Continue straight on Town Center Drive to the first stop sign. Drive straight past the stop sign and the Pearland Convention & Visitors Bureau is on the right hand side near the end of the block at Suite 1390.